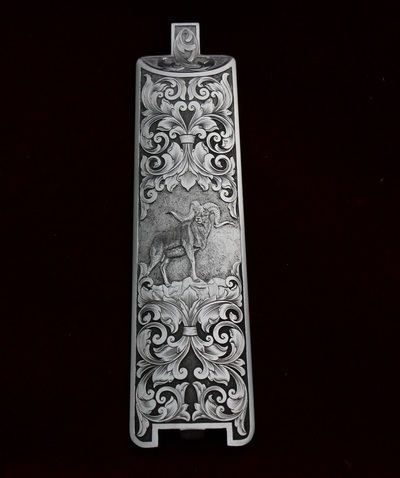 Welcome to Black Hills Gun Stocks and Engraving, LLC and thank you for stopping by to take a look at this work. 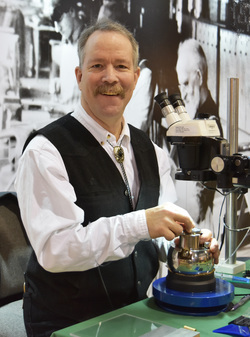 This is Jesse Kaufman; hand engraver, hand checkerer, and stock maker. 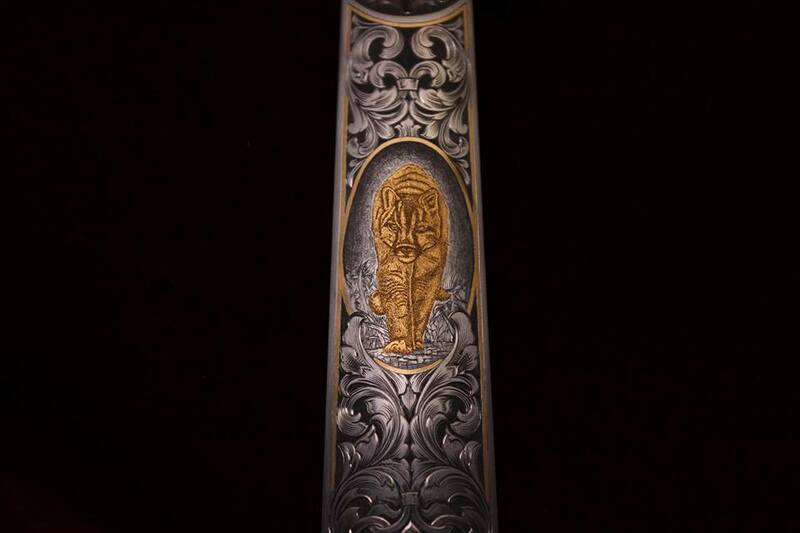 Putting the experience he gained working with gun stocks and more recently engraving firearms, knives, and other metal projects to work as an artist in these fields is as rewarding a career path as he could possibly choose. Jesse was a professional stockmaker for Dakota Arms for over a decade. In 2009, he was inducted in the American Custom Gunmakers Guild as a checkering specialist. In January 2017, Jesse was awarded his Master Engraver certification by the Firearms Engravers Guild of America. Because of these varied abilities, he is able to offer his clients a unique and complete package of stock work, finish, checkering, and engraving for a custom package that is completed under one roof by his own hands. 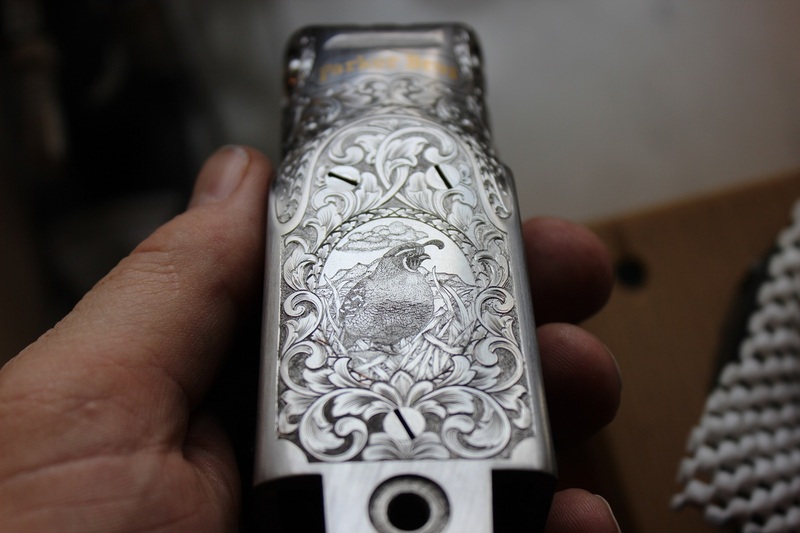 Jesse’s work has been featured in American Rifleman, American Hunter, Rifle: Sporting Firearms Journal, FEGA's The Engraver, Waidmannsheil! Journal of German Gun Collectors Association and Sports Afield magazines, Gun Digest 2017-71st Edition, Modern Custom Guns Volume 2, Dangerous Game Rifles Second Edition, the Rapid City Journal, Meade County Times, “Dakota Life” on SDPBS, “Along the Way” on Black Hills Fox, and on Keloland News. Jesse was very pleased to be comissioned in 2015 by the Remington Arms Company to engrave their twelve-piece Tier One collection to commemorate the company's 200th year in 2016. 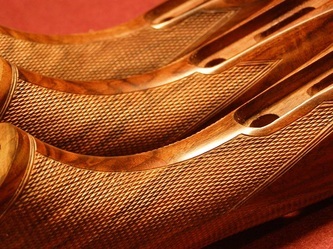 The Remington Custom Bicentennial Collection included four sets of three of Remington's most notable guns; the 870 shotgun, 700 rifle, and R1 1911 handgun. Working over 15 months, Jesse inlayed 536 gold numbers and letters, 12 E. Remington signatures, 109 FEET of 24K, 24 gauge or smaller wire and worked roughly 3800 hours. 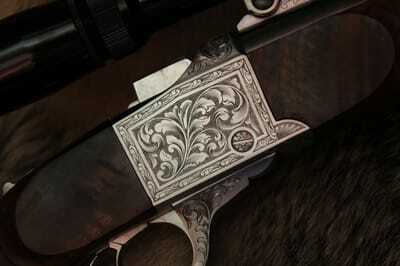 Remington produced this video to commemorate the production and engraving process. What an honor and blessing it was to be included in this project for an American icon. Please click in lower right to make the video play full screen. He also appeared on the "Dakota Life" program on South Dakota PBS.